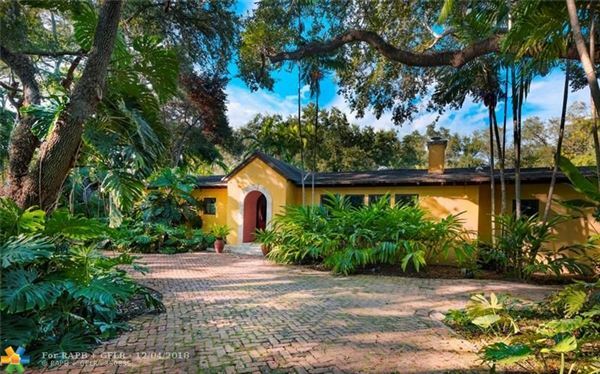 Located in the exclusive gated community, Mills Cove, this two-plus-acre estate home offers peace and tranquility, while only 30 minutes from downtown Orlando. This custom-built six bedroom, six half bathroom home, built in ‘06 by Einheit Homes, offers top of the line features. The open floor plan has a chef’s kitchen including Viking appliances, granite counters, center island, Busby cabinets, ice machine and hidden pantry. Downstairs master retreat has water views, large walk-in closet with washer/dryer, and two showers and a tub in the master bathroom. Other amenities include natural stone flooring, Venetian plaster walls, a media room, two separate guest suites, a hair/massage studio, four-car garage, well-appointed office, and three staircases. Ideal for entertaining, with outdoor luxuries including the resort-style free form heated pool with hot tub, fire pit, covered patios, and a well-equipped outdoor kitchen. 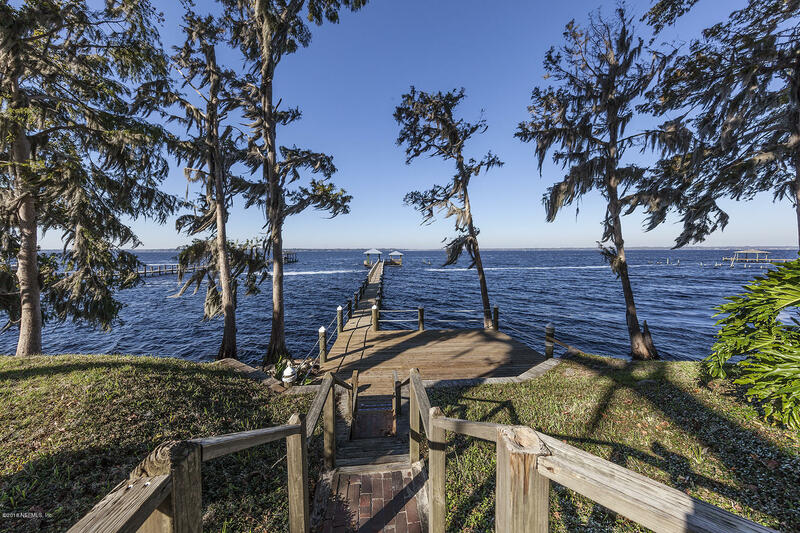 A beautiful lawn and walkway leads down to a covered boathouse with room for a boat and two jet skis. Enjoy the first-class Florida lifestyle in this beautiful estate.